Currey, Cecil B. (2000). Victory at Any Cost: The Genius of Viet Nam's Gen. Vo Nguyen Giap. Washington, D.C.: Brassey's Inc. ISBN 1-57488-194-9. 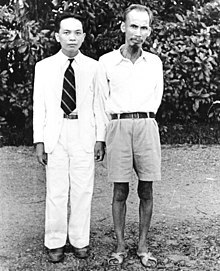 Wikimedia Commons memiliki media mengenai Vo Nguyen Giap.